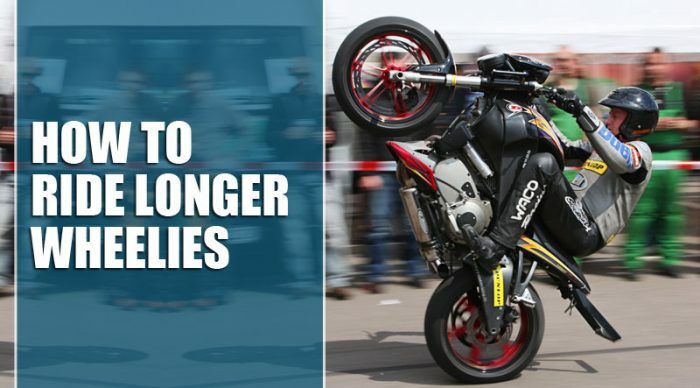 You will find it difficult to believe how much money people spend on buying bikes. The buyers of these expensive bikes are not only experienced riders. 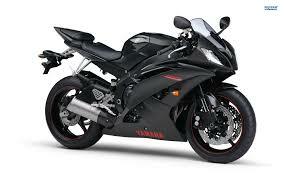 Motorcycle enthusiasts also like to spend money on having such a precious thing in their possession. 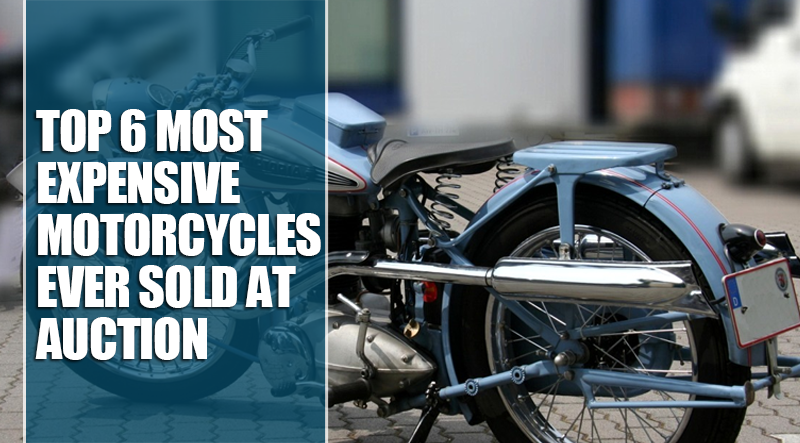 Here, we discuss the top six most expensive motorcycles ever sold at auction. 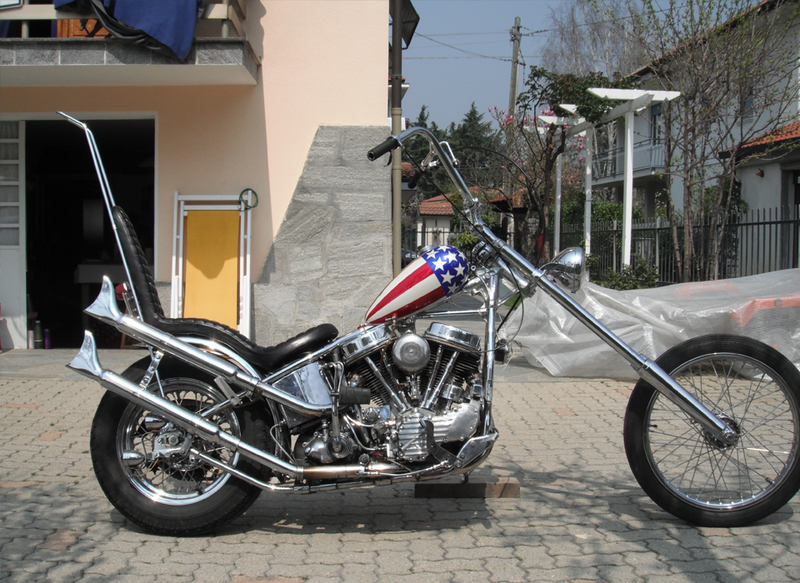 Actor Peter Fonda rode this bike in the movie ‘Easy Rider’ which was released in 1969. This bike was sold for $1.62 million. This bike was originally owned by the police. Later, it was sold to the film studio for only $500. 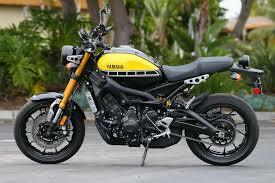 The bike was customized at the set of the movie. 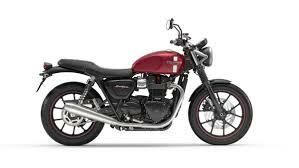 The bike has a forward-angled front wheel and handlebars, teardrop-shaped gas tank and fishtail exhaust pipes. This Hollywood Cyclone was sold for $852,500 at auction in Las Vegas. It was owned by the movie legend Steve McQueen until his death in 1980. This motorcycle was a rare piece. There are only 12 cyclones that have been resurfaced over the years. 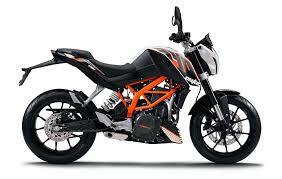 The bike as 986cc engine which produces 45 horsepower maximum output. It was recorded in1915 that Cyclone can reach 115pmh. This bike was sold recently for $715,000. 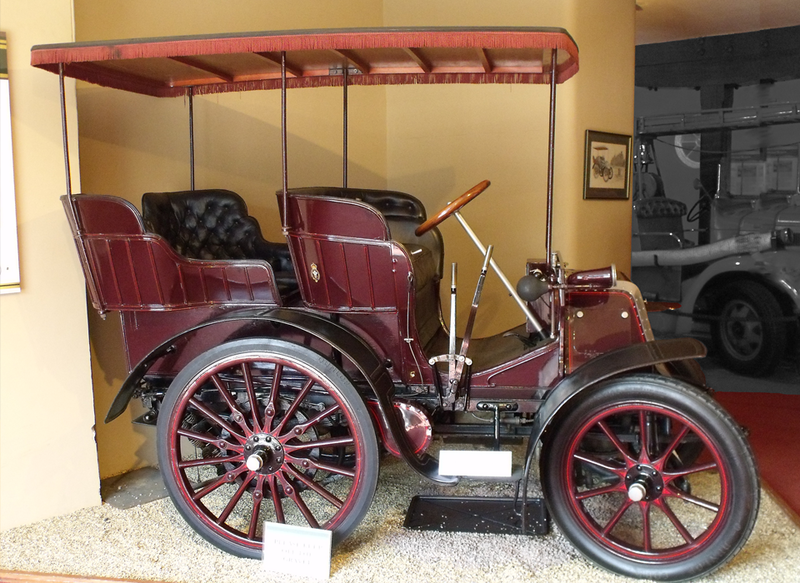 The concept of Strap Tank was first discovered in 1901 by the three Davidson brothers. 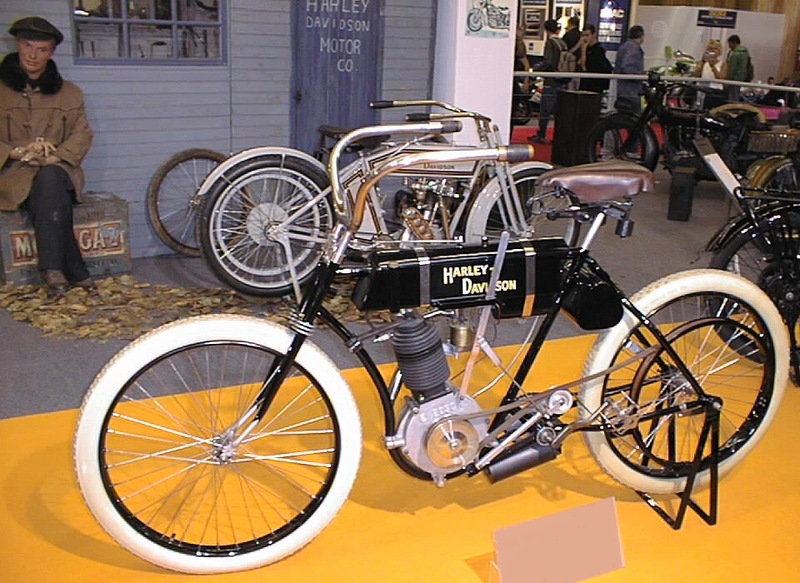 This bike is from 1907 and is the 94th bike made by Harley-Davidson. It was bought from the Leo Bongers estate in 1993. It was sold at an auction for $580,000 in 2013. The bike has a six HP engine, direct belt-drive and total-loss battery ignition system. 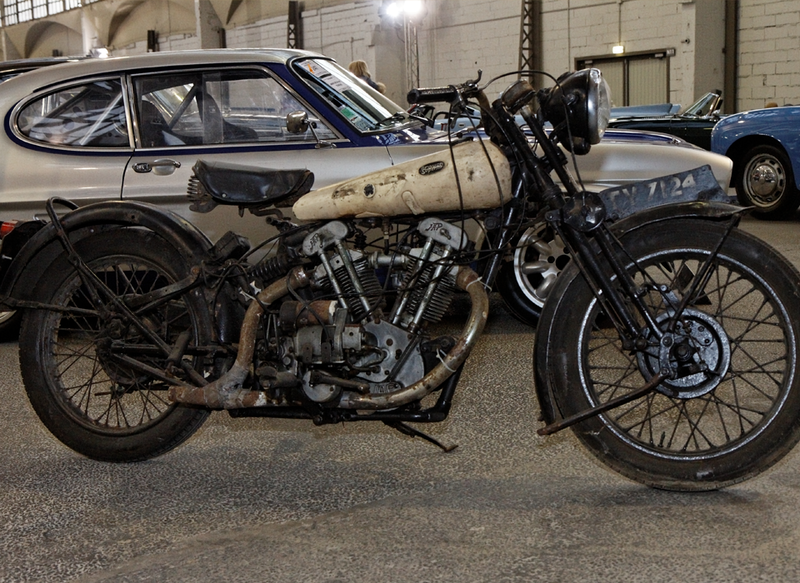 The bike is named after the event ‘the Alpine Trial’. It was sold for £315,000 in 2014. This bike won six trophies. 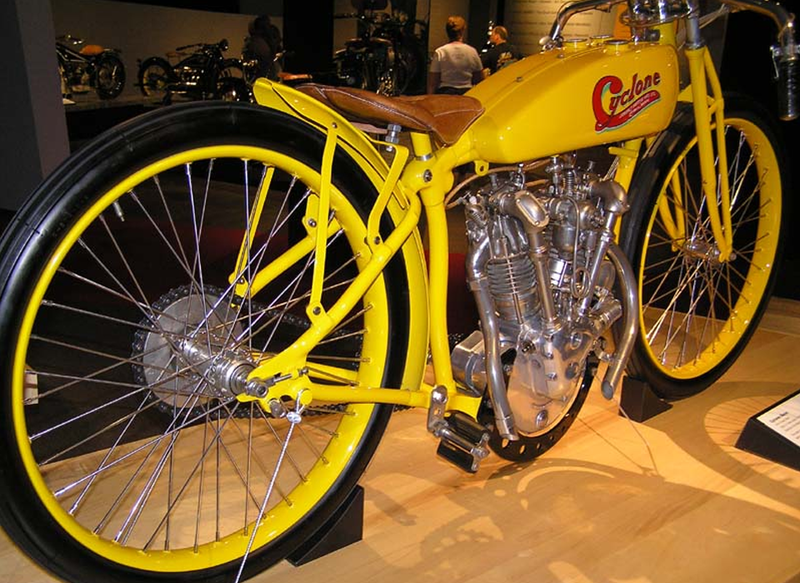 The bike was introduced to the market in 1926 with a lower compression ratio so that it’s appropriate for touring. This bike was auctioned by Bonhams in Las Vegas in 2013. It was previously owned by BMW works rider Walter Zeller. The bike was built as a private project in the 1980s with parts that are sourced from the BMW factory. It was finally sold for $480,000. 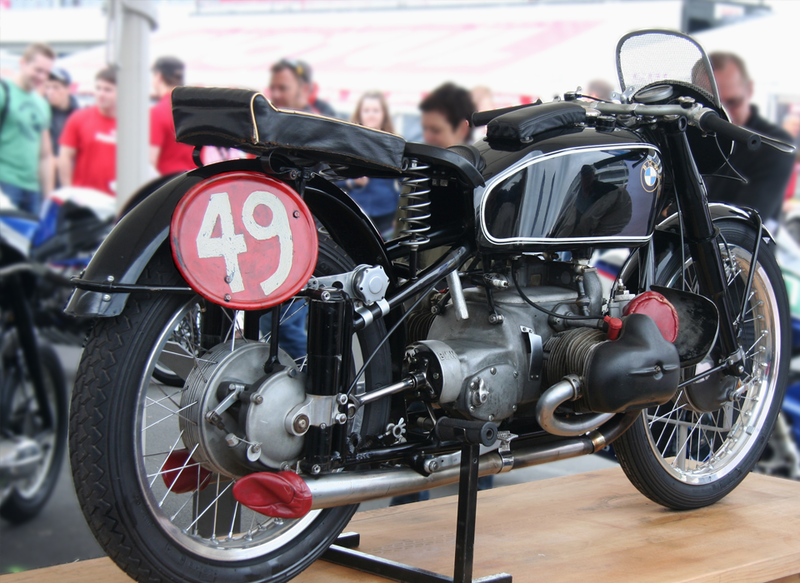 In 1939 Grand Prix season, rider George Meier made records with this bike and won the road race. All these bikes have different unique features that attracted the buyers to purchase these at such a high price. These bikes are vintage and very rare to find. All these bikes have a historically significant, and that’s why they are so special. It can be dangerous riding a bike. Research confirms that it is 33 times more dangerous than riding a car. 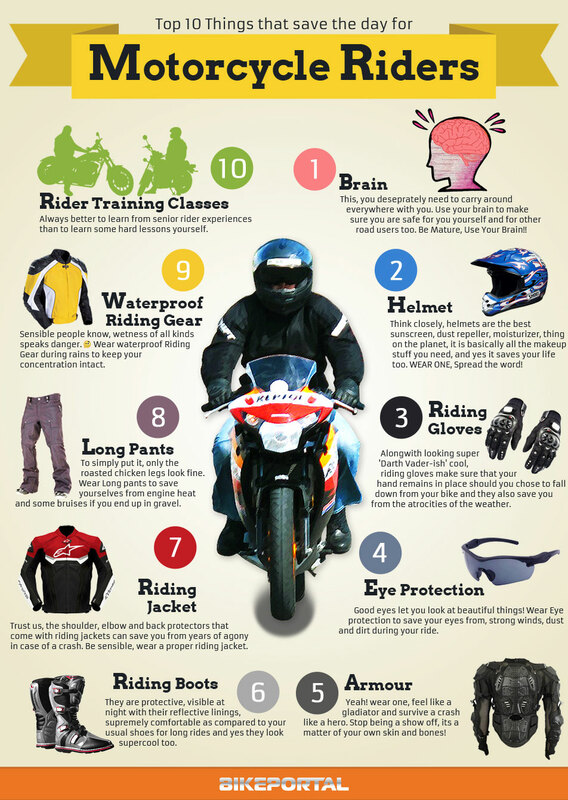 Manufacturers have come up with various gears that can protect a rider during accidents. 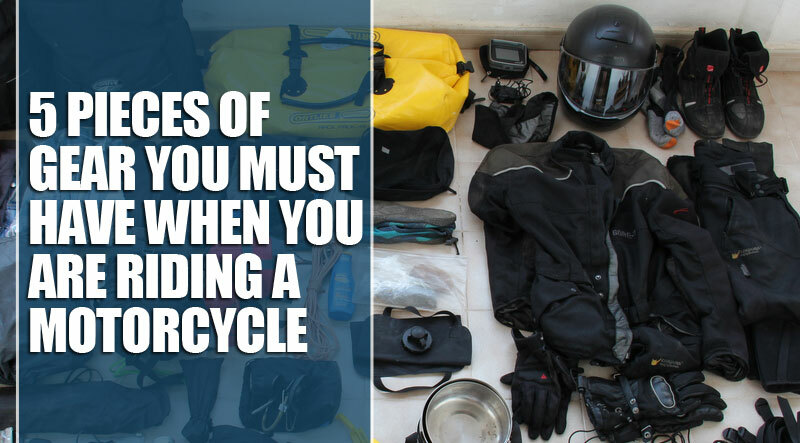 Here are five essential pieces of gear that every rider must wear. The first thing you should wear is a helmet. In many places, it is mandatory to wear a helmet. A helmet protects your face if there is an accident. When you are riding fast, bugs may hit your face and distract you. A helmet will protect you from these bugs. Many helmets have Bluetooth capability and speakers that are installed. You can buy other kits too to fit on a helmet. Using Bluetooth, you can answer phone calls or listen to music. If there is an accident, you will probably extend your hand to protect yourself. So, without gloves, you might break your bones or lose skin. Besides protecting you in a time of the accident, motorcycle gloves look awesome. They protect your hands from the wind as well. You can also find gloves that will keep you cool in summer. Motorcycle jacket will keep you warm in the cold weather. If you end up in a crash, your skin will be protected because of this motorcycle jacket. It provides traction and protects the small bones in your feet during a crash. You must make sure that your motorcycle boots are sturdy and have over the ankle protection. Wearing motorcycle pants can save your knees in case of an accident. Many people think jeans will provide good protection, but it’s not true. Jeans are cotton, and cotton is weak. So, you need to wear motorcycle pants when you are going on a ride. Don’t think any of these gears to be unimportant. You must wear each of these gears so that your body has less injury in the event of an accident. 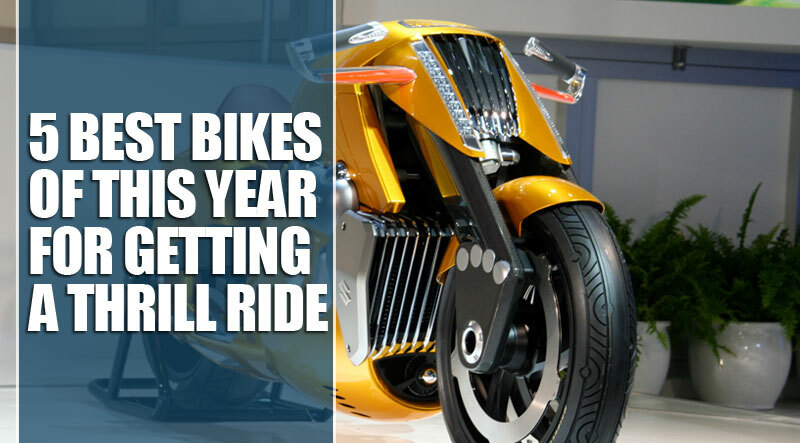 This year, some awesome bikes have been introduced. These bikes have full electronic control. Here is our pick of the best 4 bikes of this year. It has very powerful engines and the latest electronics. It has an unparalleled combination of strong brakes and great suspension. You will have a fast riding experience due to its comprehensive electronics package. 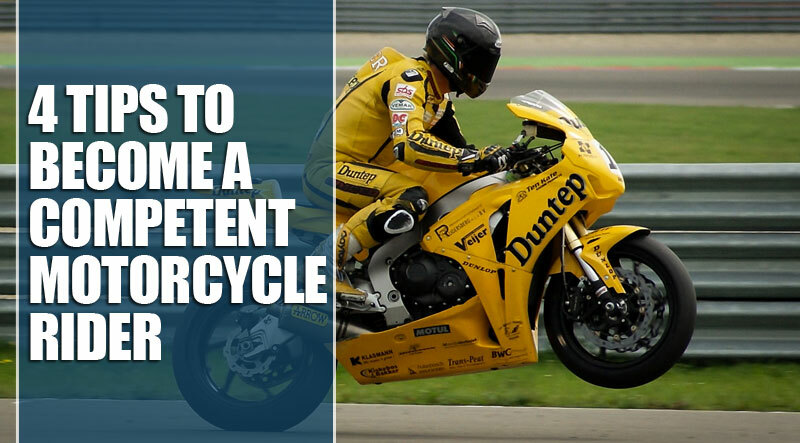 By riding this bike, you will get a feeling of excellence on both street and track. You will hardly find any imperfections in this model. Its engine and brakes are strong. It is an open-class machine that will simply take your breath away not only with the appearance but the on-road performance as well. You would never think of a Honda dealer to sell a bike that runs with the likes of KTM and the best from Yamaha, but we dare say this is the best combination of speed and good manners for a beginning rider that we can recommend at this time. It has the current technology trends. 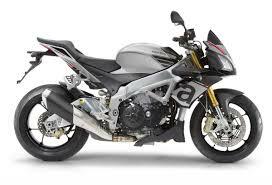 The look of the bike is very attractive with refined multi-mode power delivery profiles, ABS brakes, improved sporting suspension calibration, etc. It offers excellent versatility. This bike is very comfortable to ride. It is lightweight and compact. These are very sought after qualities for any rider. It has great power that makes expert-level riders to ride as well. It has a new power curve which makes it worth riding. It is louder than Thruxton R and looks like an extension of a vintage Triumph. With all these exciting bikes this year in the market, riders will have an excellent time on the road and track as well. All these bikes are fast, so get ready for the thrill ride!